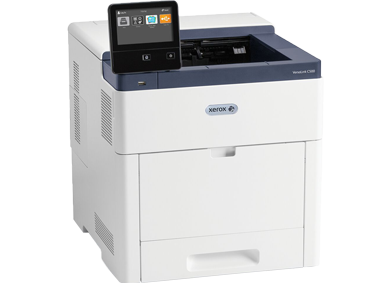 Whether you just need a simple office printer, a multifunction workhorse, or a production press that produces the highest quality prints, we’ve got something that will fit the bill. 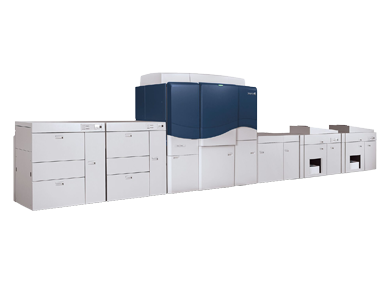 Basic printing capabilities for workgroups of all sizes. 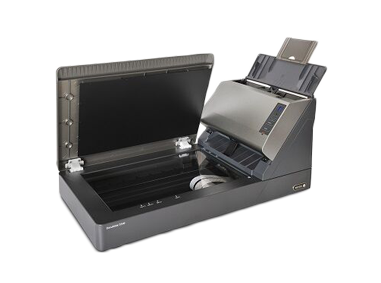 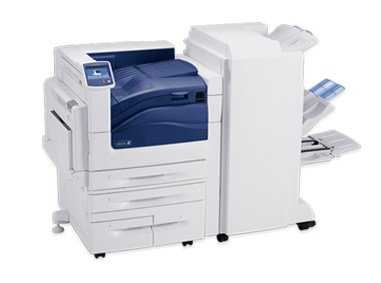 True multitasking machines – print, copy, fax, scan and email all from one device.